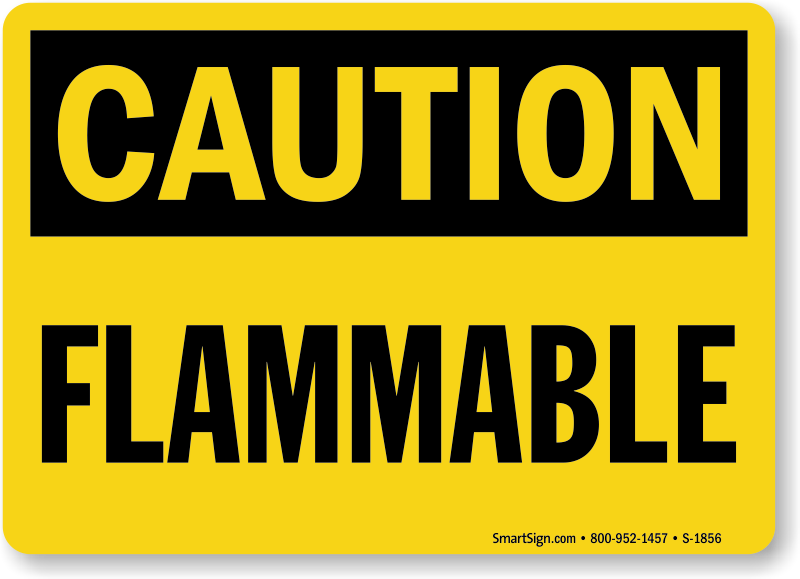 Make sure that you mark places where flammable materials are located. 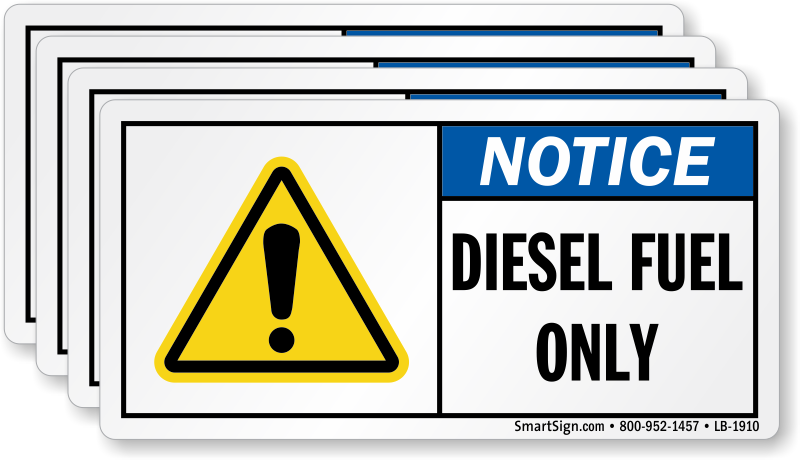 Labels make it easy to provide an on-the-spot warning. 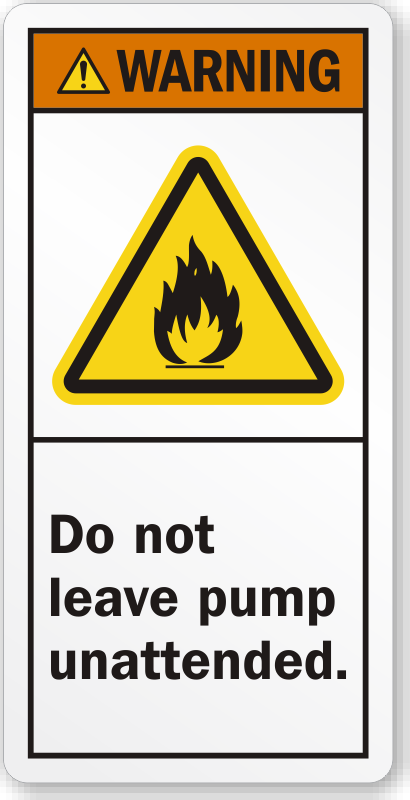 Don't let accidents happen because people are unprepared! 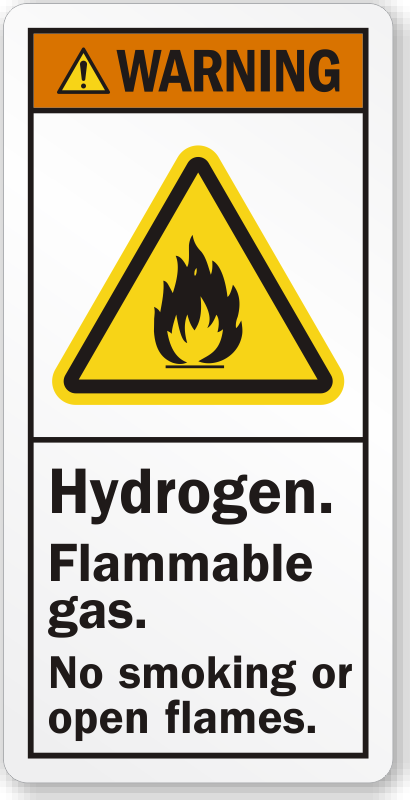 • Warning, Danger, Caution - and more! 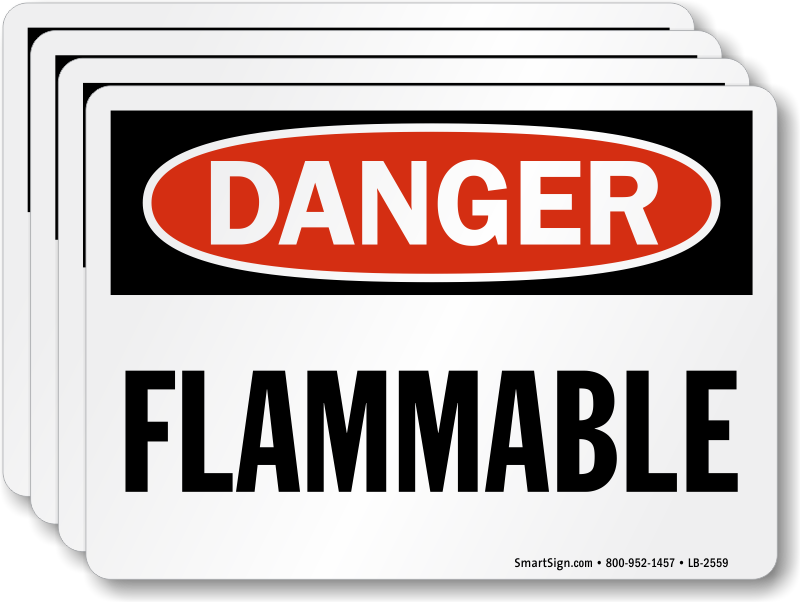 Find a huge selection of stock and custom flammable material labels at unbeatable prices. • Labels are made using laminated vinyl and recycled paper. 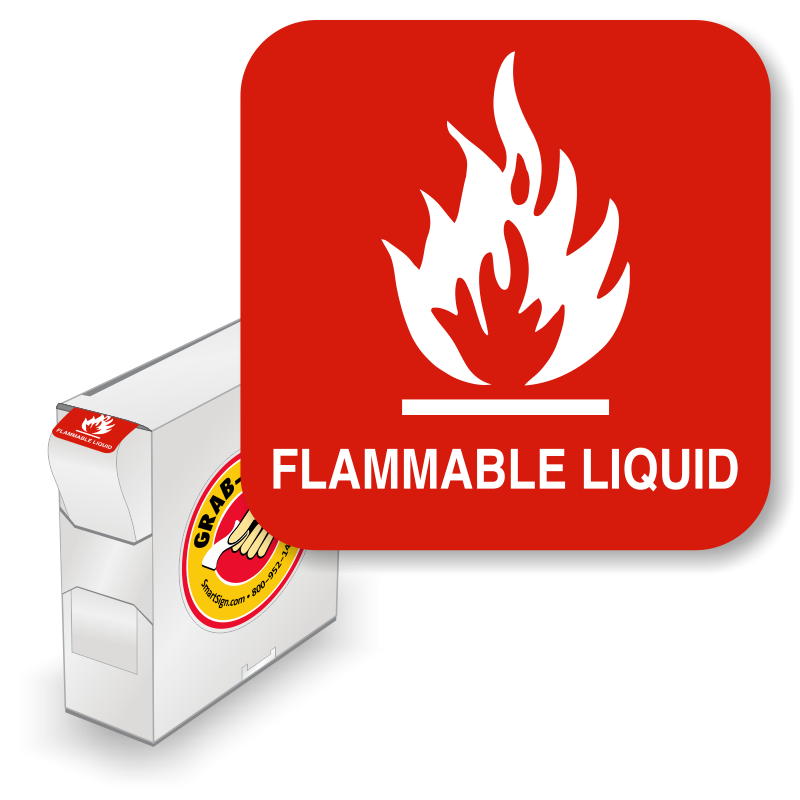 Both materials are backed by strong adhesive, sticking labels to any clean, flat or curved surface without falling out. Paper labels are also writable. • This page lists many of our best-selling labels. 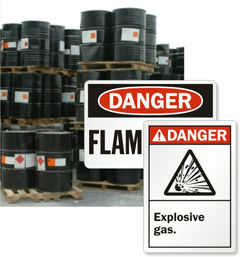 But, we have hundreds of Flammable and Explosive Materials Labels. 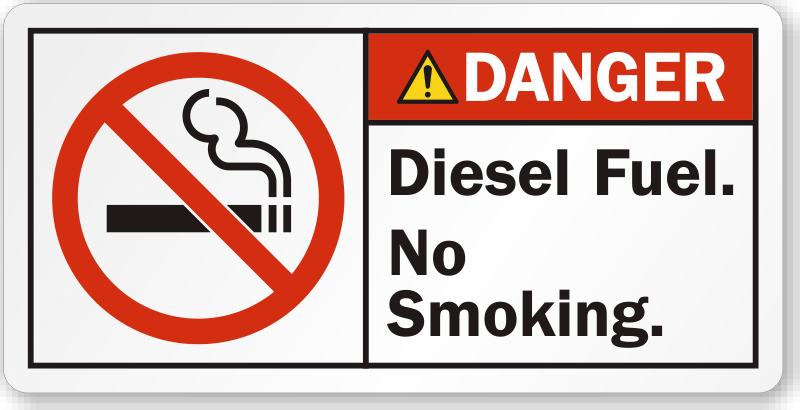 Also, browse through our No Smoking signs and labels. 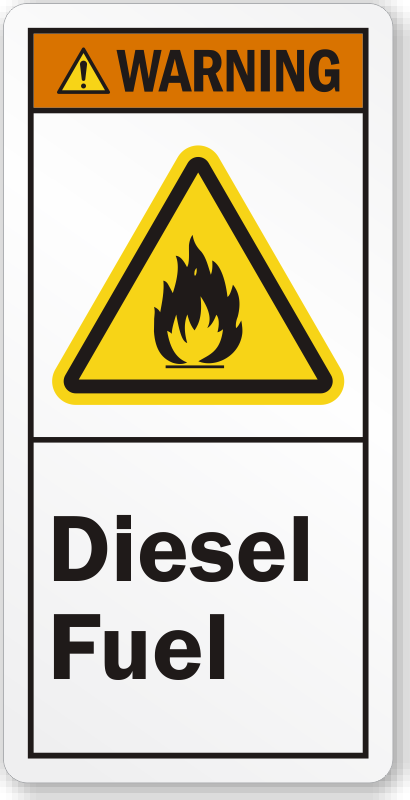 Click on the links to explore more labels and signs.